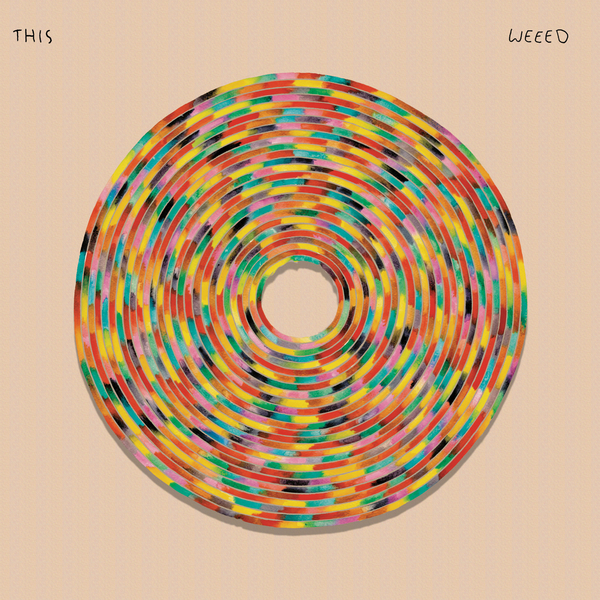 “WEEED's debut for Imprec, titled This, has an expansive musical vision and an astonishingly mature sound from a young band. Despite their relatively young ages Weeed has been together for ten years – a fact made apparent bythe fluidity and unity of their sound. 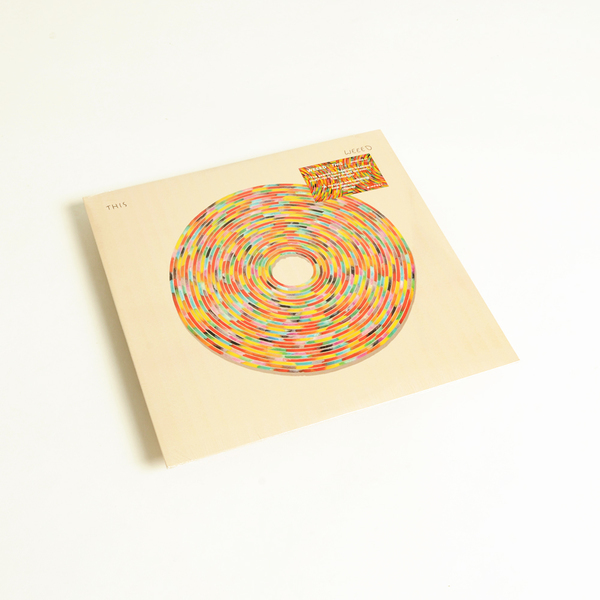 Labels such as stoner/psych/jam/alt/Krautrock seem to fall short as the band draws from a deeper pool of inspiration including gnawa, traditional folk, jazz, minimalist orchestras, overtone singing and much more. This is the product of both a desire to make such influences more apparent as well as a desire to explore the boundaries of the members' abilities to connect with each other; to become, in essence, one mind. Though the skeleton of the album was written during practices, the dynamics and fullness of each song were often reconnoitered and spawned through the improvisations which occurred during live settings and tours. The idea was discovery through the act of being present, and This was the result.